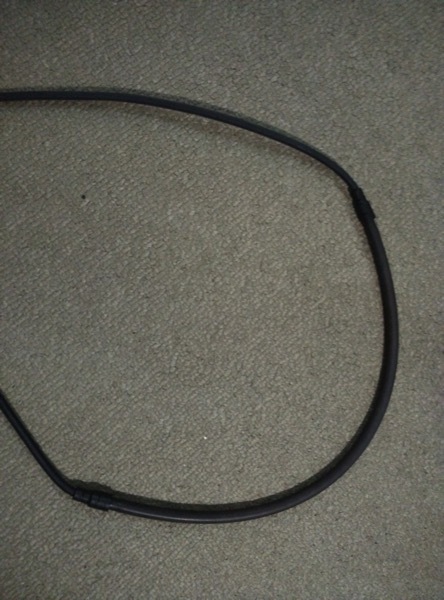 At initial look, the Tangram Smart Rope is just like any other Jumping Rope; a piece of rope that weighs next to nothing yet can make you drenched like after a 10km run. It is perhaps one of the best, easiest and most accessible aerobic exercises. The company behind the Smart Rope, Tangram, was one of Samsung’s vendors in designing its Smart TV experience. 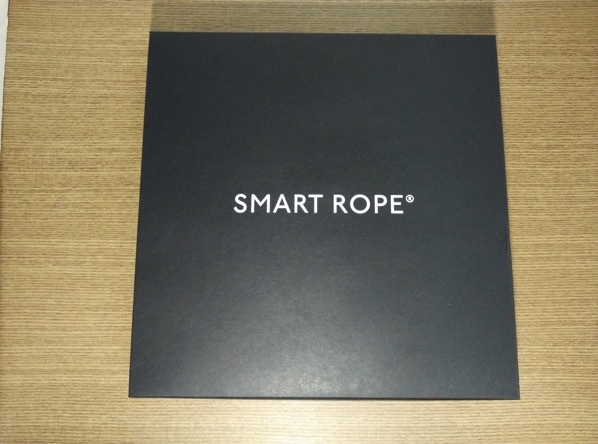 Smart Rope was born through Kickstart project past the initial fund raising of $60,000. Rope skipping is known as one of the best ways to burn cellulite as it combines both cardio with resistance movement by using the weight of the entire body to amp the intensity of the workout. Unlike typical running, you just need a simple corner to start some calories burn. 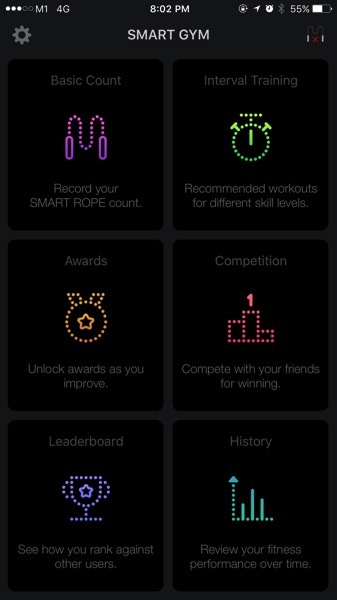 In the nut shell, Smart Rope has embedded sensors that keep track of every jump, and the collected fitness data are transmitted back to your smartphone via Bluetooth where it’s crunched and displayed in an easily-interpreted format inside of an accompanying app. 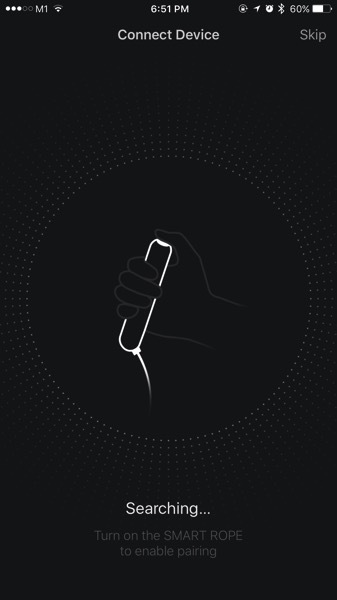 The cool part – Smart Rope displays your workout stats right in front of your eyes. As you jump, a row of embedded 23 LEDs will blink out information right when the rope swings down in front of you. 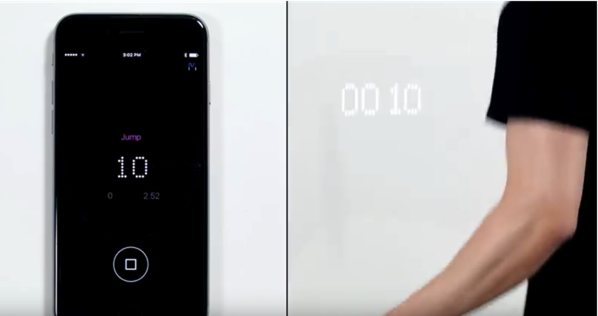 The rope can display up to four digits, so you can get all kinds of different information — jump count, the number of calories you’ve burned, or even the amount of time you’ve been training for. A button on the handle lets you switch between these settings without skipping a beat. The rope itself is placed at a 45-degree angle to the handle, and is on ball bearings for a “smooth, extremely responsive” feel. Meanwhile, inside the rope there are multiple magnetic sensors housed in the handle, with a full revolution that register the actual jumps. The rope is positioned at a 45-degree angle to the handle to encourage effortless, natural motion. Ball bearings are used to ensure fast, smooth revolutions. 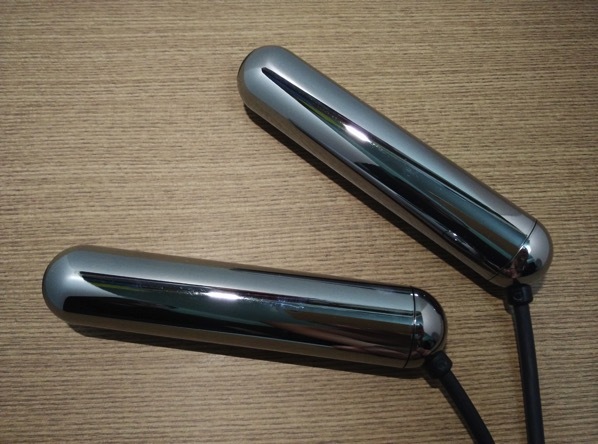 The handles are made of premium material with premium quality and finish. Tangram also sells cool coloured silicon slip in cases for the handles. Tangram’s SMART GYM APP to store all of your workout data (jumps, calories burned, time) which helps you track your progress and get healthier. a. Provides realtime info as you skip e.g. Counts, Elapsed time, Calories burned etc. b. 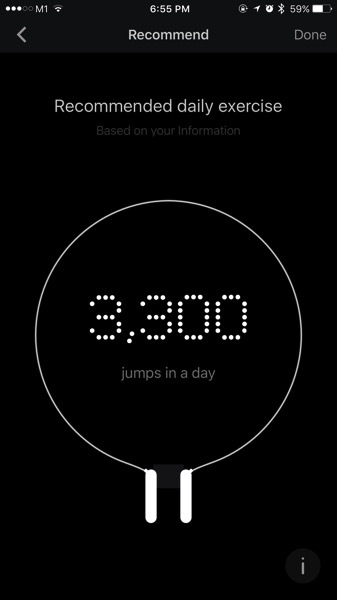 The accompanying Smart Gym app records all fitness stats while you train. c. Stylish design for all metro trainers. d. Affordable smart device (USD 89.99). e. Portable with an accompanying case, good for travellers. a. Built in battery. 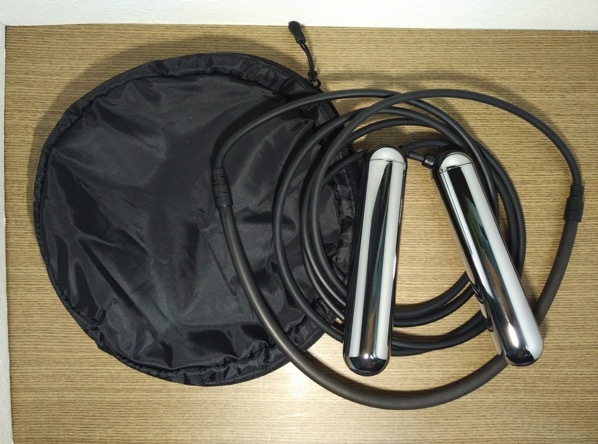 The device will stop recording when the juices run out though you can use it like any other manual skipping rope. b. 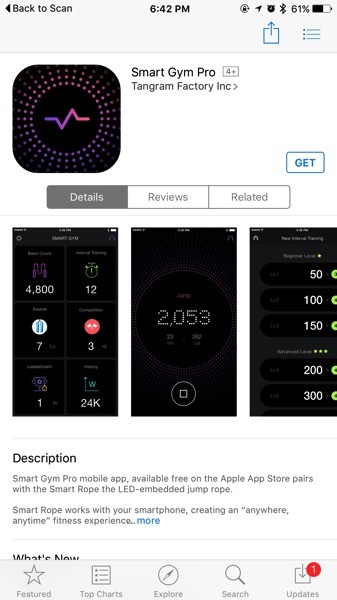 Does not update Apple Health. More details can be found at Tangram website.